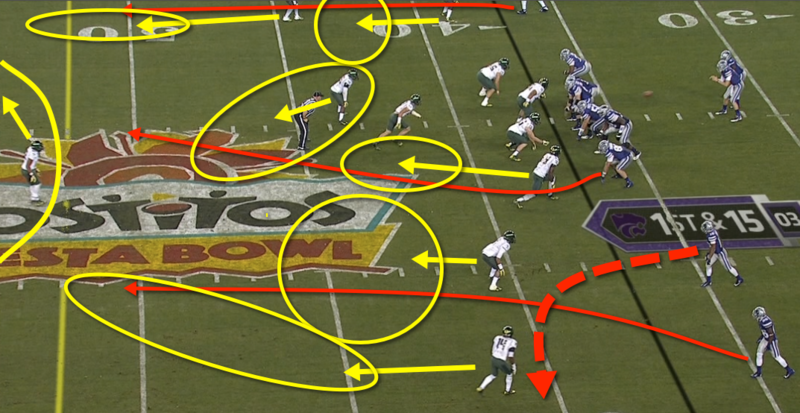 Special Teams Analysis: It Starts With A Kick! 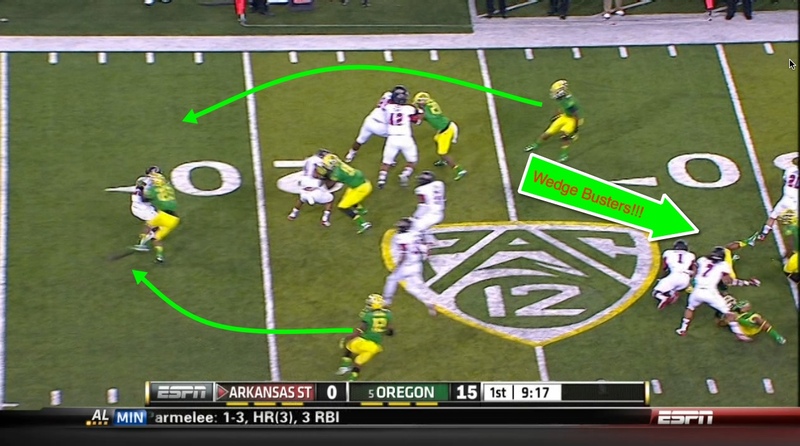 Oregon Has A Counter Play After All! 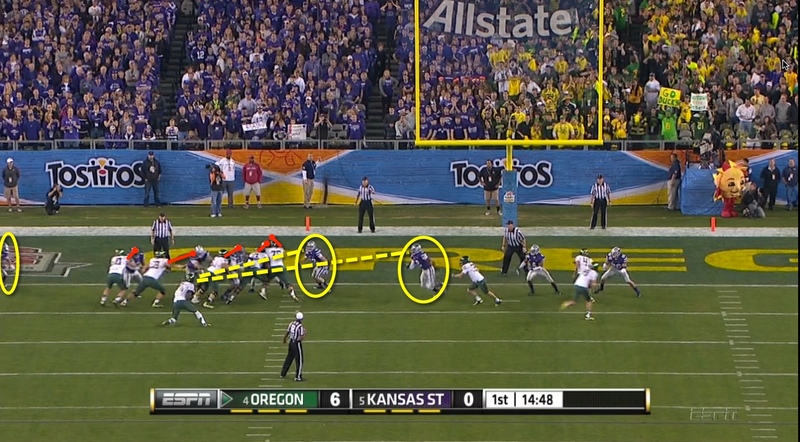 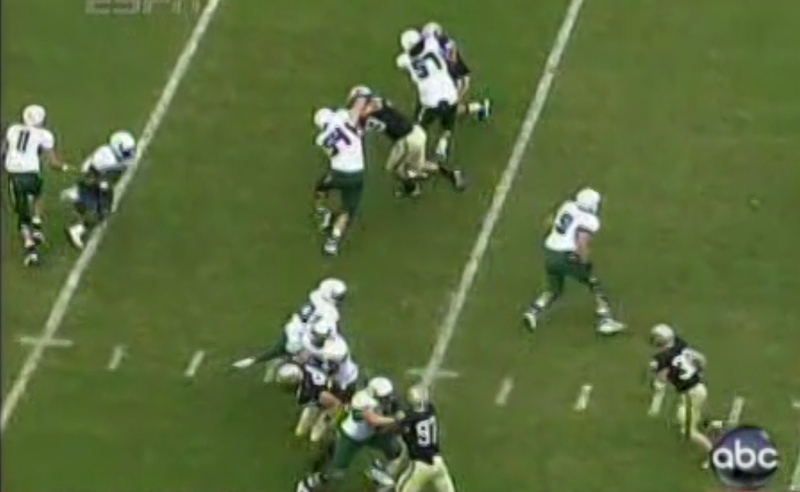 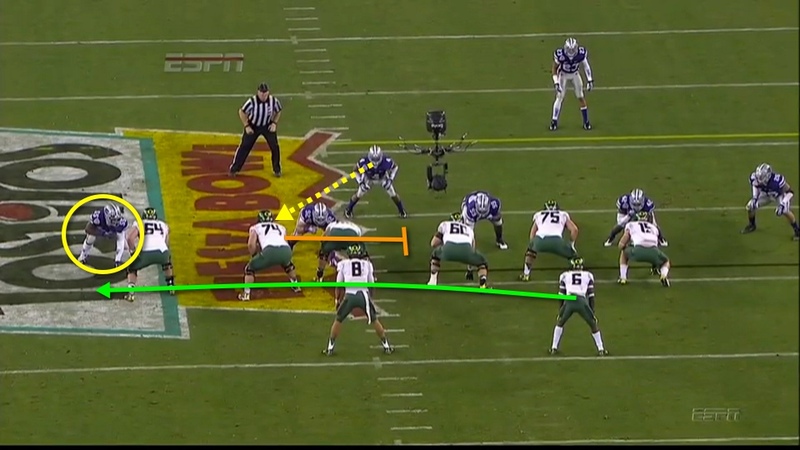 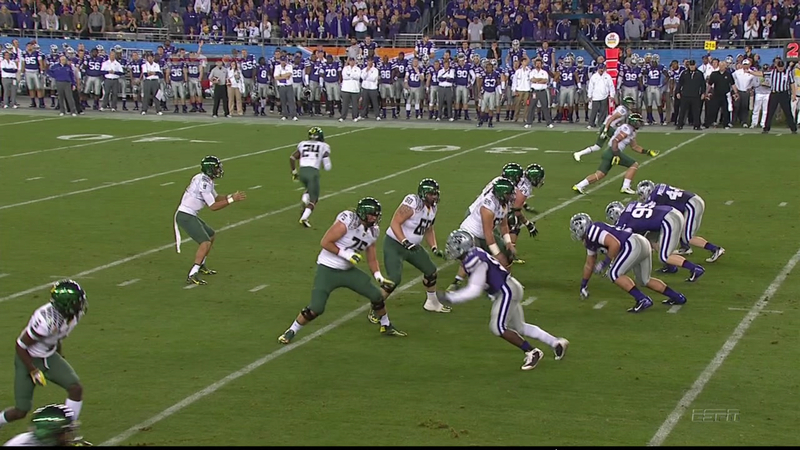 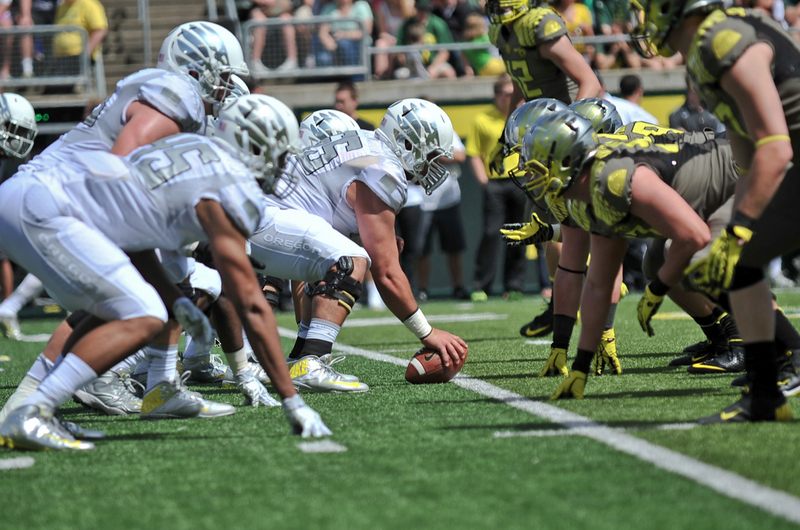 Oregon Special Teams Analysis: Swinging What?